This page is intended for use by media outlets. Below are current portraits and album images, and Angela’s Short Bio. Also see Angela’s About Page for a complete list of achievements. After graduating with honours from Musician’s Institute in Los Angeles, Angela became the lead singer and a principal writer for Farmer’s Daughter. The group enjoyed major Canadian success with Gold albums, CMT videos, TV appearances, and multiple Juno, CCMA, and BCCMA Awards. Angela is also a respected vocal coach and author of “The 5 Point Singing System” and a Children’s Sing-Along books series. 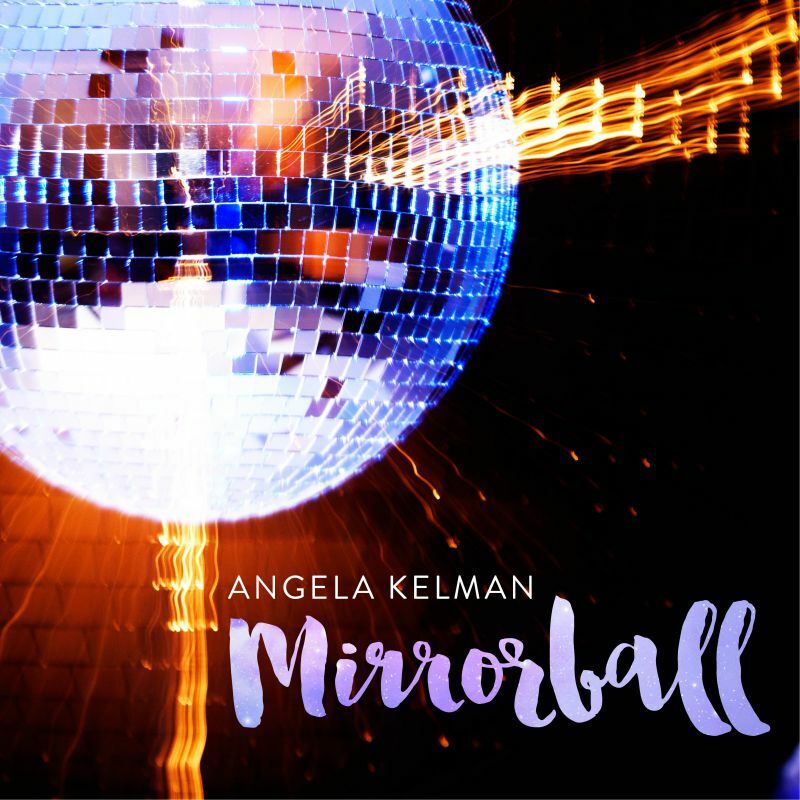 Her latest release, “Mirrorball” is an original disco album. In her spare time (LOL), she continues to gig with her dream band, The Polyester Philharmonic, at local events. She resides in North Vancouver, BC. Please contact Angela Kelman for higher resolution versions of any image, or for more information or interview requests.